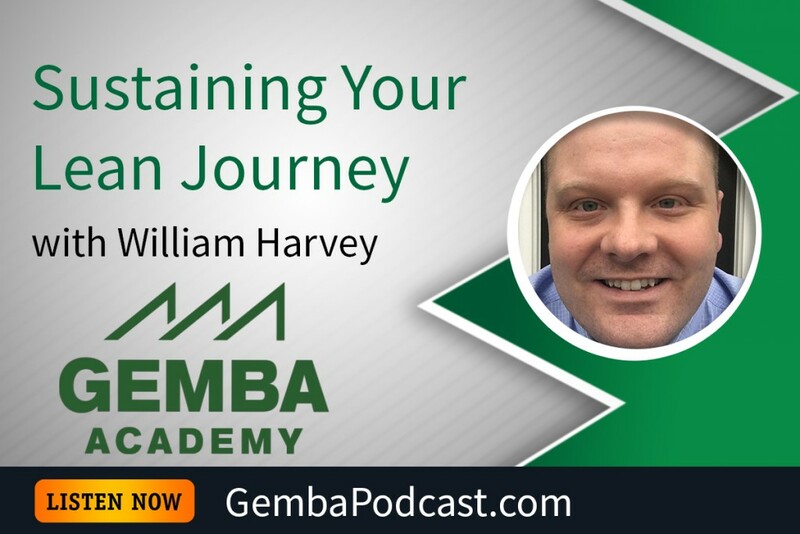 Today’s guest is William Harvey, a former U.S. Marine with over a decade of experience in the printing and consumer packaging industries. 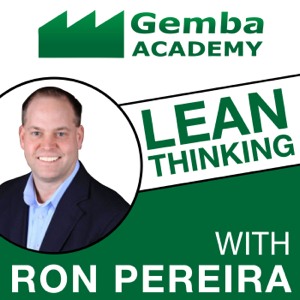 William and Ron discuss strategy and culture, specifically what it takes to keep a lean journey going. This An MP3 version of this episode is available for download here. 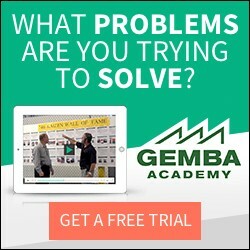 In your opinion, what is the key to keeping the momentum of a lean journey going?